Two and a half years ago I quit smoking. It was one of the hardest but best things I have ever done. Sadly, due a multitude of stressful events, six months ago I started again. I am not proud of it but smoking defnately became my little crutch to get my through the rough patches. 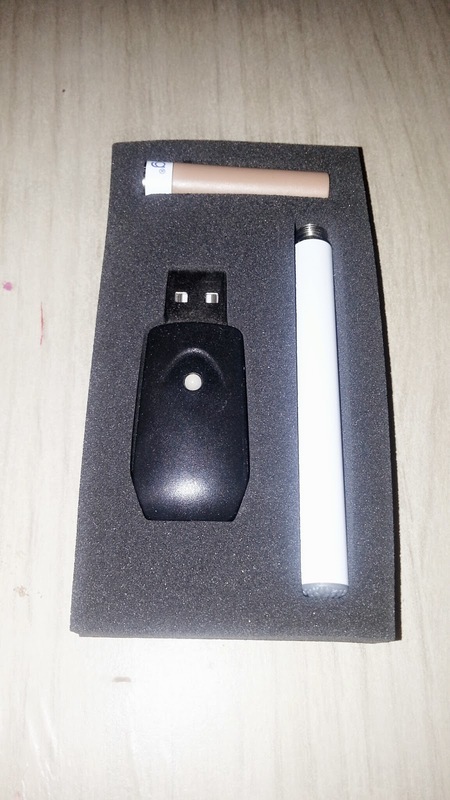 I was recently contacted by Intellicig and was offered an electric e-cigarette starter kit to use to see how I got on. At the moment, I am intermingling the e-cig with real cigarettes, using the e-cig in the day and real at night. This isn’t ideal obviously and the fact that I was able to quit a 20 a day habit before purely on cold turkey and cannot now is severely irritating me. The e-cig is definately helping me during the day and so from Monday next week, I have made the command decision that the real cigarettes will officially be knocked on the head. I can feel that determined streak kicking back in, finally, so hopefully it won’t be long before the only taste I crave in my mouth is a cocktail, not a cigarette! 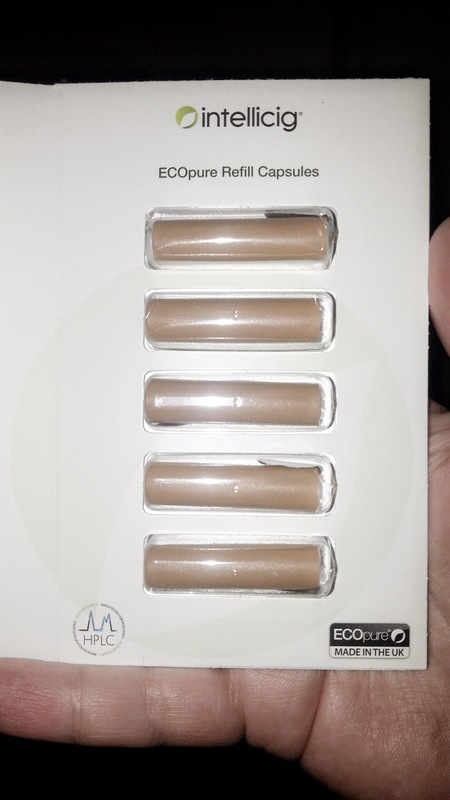 In addition, you can also receive 10 free refill capsules of your choice which you merely need to add to your basket when buying the starter kit. I will let you know my progress! Good luck!!!! I quit smoking 2 and a half years ago - I went cold turkey and sobbed uncontrollably for two days, wasn't a pleasant experience but thank god I did it and wrecked my lungs with a very nasty case of pneumonia just 6 months later!